Story: Meet the Fling. You’re new partner in elegant crime. 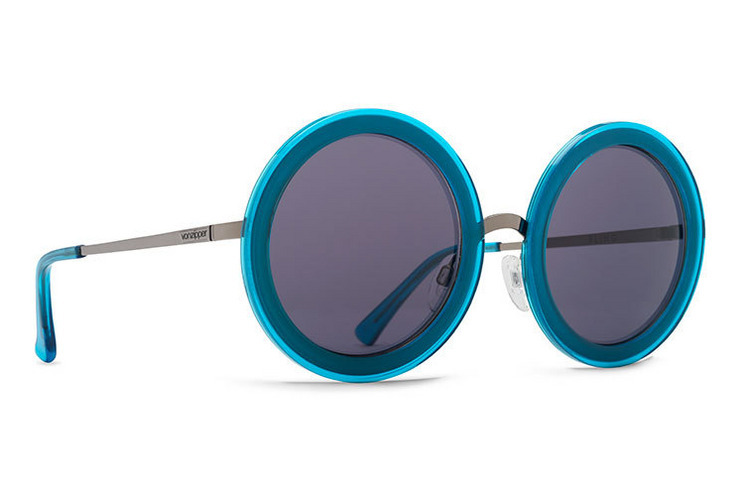 Now you can throw caution to the wind and see the more adventurous side of life with a bold, circular frame that’s got the flare of Hepburn and the rebellion of Sinatra. We built these sunglasses to be anything but ordinary, and with advanced lens technology, minimalist framing, and some Italian touches, you’ll have no problem standing out and striding proud. The VZ Flings are quite the hip shades, offering a bit of that unique moto flare and personality to even the chicest styles. Lots of compliments!! !